As much as I love my high end BB Creams (Guerlain and Diorsnow if you’re wondering. No deathly zombie-grey oil slick Korean brands for me!) I realise not everyone is as crazy as I am to splurge on them, and we really should be looking to tighten our belts. 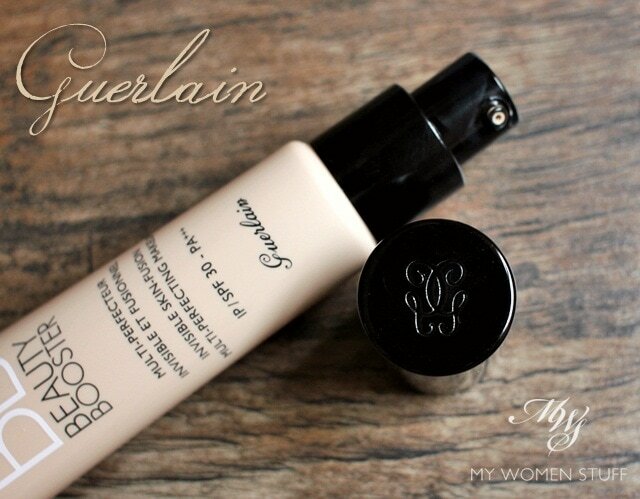 So I’m happy to report that I’ve found a budget BB Cream that I like, that you might like too! 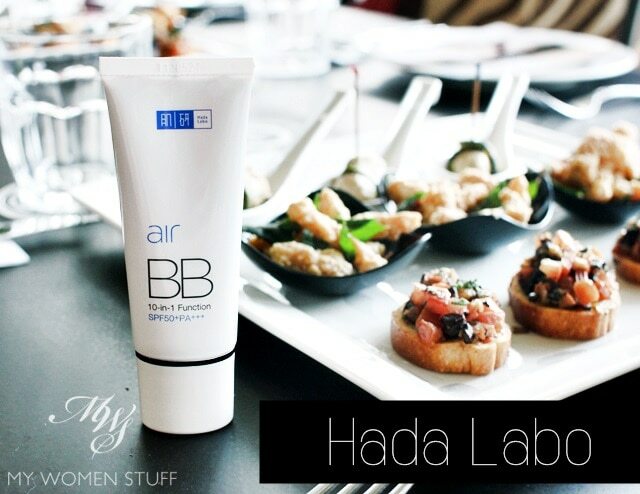 Ladies, meet the Hada Labo Air BB Cream that has been out here for almost a year, and which gets a lot of raves locally. You might have seen the slew of reviews that appeared when this was launched about a year ago but I held back because I wasn’t sure about it. Also, it was about that time that I was battling my skin problems and I just didn’t feel like talking about, or wearing a BB cream that didn’t offer me the coverage that I could get from a foundation. Yes folks, this isn’t a high coverage BB Cream, no matter what they say. It offers sufficient coverage, but not if you have blemishes you’d rather remain concealed. Yet, this is a very creditable product. I realise I’m going to be quite unpopular with the BB Cream-wearing crowd after this, but I can’t just sit by and nod and smile and pretend that I’m willing to be privy to the whole madness that is BB Cream, or CC Cream, or any other alphabet cream they choose to come up with. I know DD and even EE creams exist but that’s just nonsense if you ask me. I have been sceptical about these seemingly all-in-one products for a long time, ever since I told you way back in the day that I didn’t want to talk about BB Creams. Where possible, I still don’t. Unlike many people, I have not been sold on the idea of BB Creams at all. Sure, I use them. But I use them as I would any other makeup, and I treat them as I would any other makeup i.e. It goes on only after my skincare and must be properly removed at the end of the day. Despite what we are fed and led to believe, BB Creams are NOT skincare. BB Creams are NOT sunscreen and BB Creams are not a miracle skin perfecting product. And this is my biggest beef with this seemingly miraculous product. I still stand by everything I said back in 2010 about BB Creams. I use them, and my BB Cream horizon has expanded and I even have some faves, but some recent revelations from people have surprised me so much that I’ve realised that BB Creams could actually be doing more harm than good to the general public. Naturally, you don’t have to agree with me 🙂 In fact, I’d like to hear your thoughts on this after I’ve had my say. I love learning new and different ways to apply my foundation base. I used to use my fingers a lot, and when I was taught the super quick way of using my palm to spread the foundation on my skin, I was sold. I used this method for a long time, until I came upon the Perfect Foundation Brush. Then, it was brushes all the way for me. I’ve shared a few Makeup Artist tips for applying foundation (Clinique, Lunasol, Estee Lauder, Dior) but here’s one from a Dior Pro-team International Makeup Artist that I just have to share by way of a tutorial, because not only is it fast, its easy and error free and importantly, gives me a beautiful base every single time 😀 Makeup Artist to the stars, Junior Cedeño applied this for me, using the Diorsnow BB Creme but I’ve since tried it with BB Cream and liquid foundation, and it works very well for both.